What is the Difference Between Brain Training and Brain Games? Neurosurgeon Jim Doty is the director of the Center for Compassion and Altruism Research and Education (CCARE) at Stanford University. 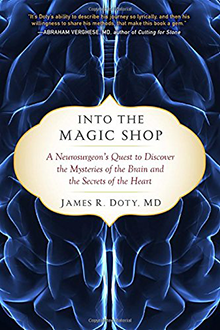 In Into the Magic Shop (named for a transformative experience he had as a boy), Doty shares his own story of moving past his successful-but-unhappy life by changing both his brain and his heart, and gives scientific and practical guidance for doing the same yourself. 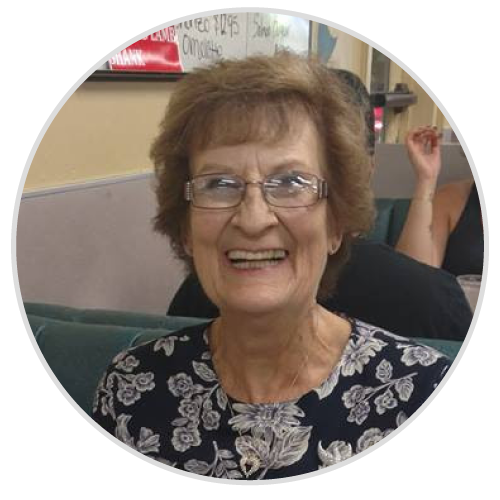 This is a monthly electronic newsletter that provides information about brain fitness and cognitive issues. Please complete the form and we will keep you up to date with the latest information, solutions and tips.